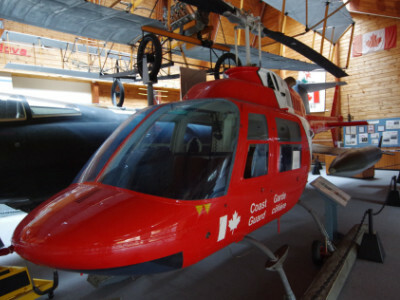 The Bell 206 is a family of two-bladed helicopters developed in the early 1960s. 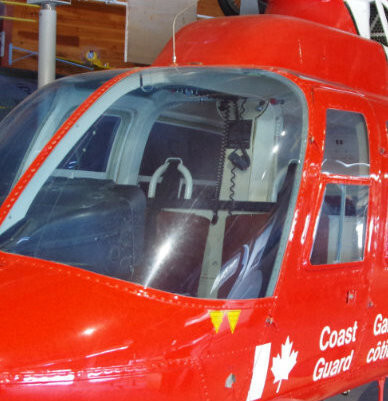 The Museum’s 1973 Bell 206 Ranger was in Coast Guard Service. In 1977 it was called into emergency rescue service when the CN Ferry, The William Carson, sank off the coast of Newfoundland. The crew rescued 42 persons from the ice in 50 minutes. 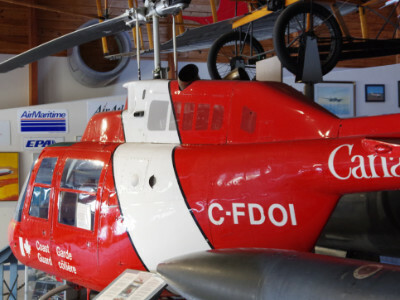 In 1987, while servicing a remote lighthouse, the main rotor struck a building. Damage was enough that it was uneconomical to repair. It was declared a write-off and offered to our Museum for display.